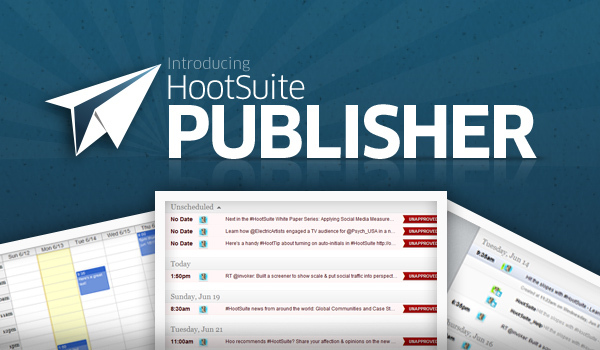 Reach the next level of social media management with HootSuiteâ€™s newest publishing tools: Publisher views, Limited Permissions and Profile Picker. Hootsuite keeps #winning me over again and again. They are your best bet for a simple, yet powerful social media dashboard and monitoring tool.